Michael Stewart has been appointed as the new head of leasing for Nissan. His new role will involve building relationships with leasing companies in the UK and to help grow the company’s market share in the fleet sector. 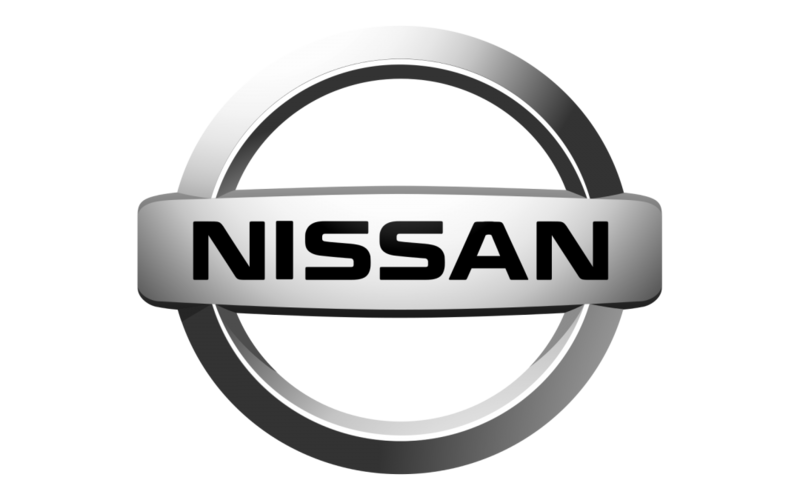 Nissan has also added to its retail team by appointing Andrew Sellars as network sales director (fleet insurance cost should always be a consideration when leasing vehicles). Sales director at Nissan, Darren Payne said: “With his wealth of network experience I’m delighted to welcome Andrew to the network sales team, and I also congratulate Michael on his new role within the fleet sales team, and thank him for his contribution to accelerating Nissan’s sales performance.